Print like you never have before with the next generation in direct to garment printers, GTX . 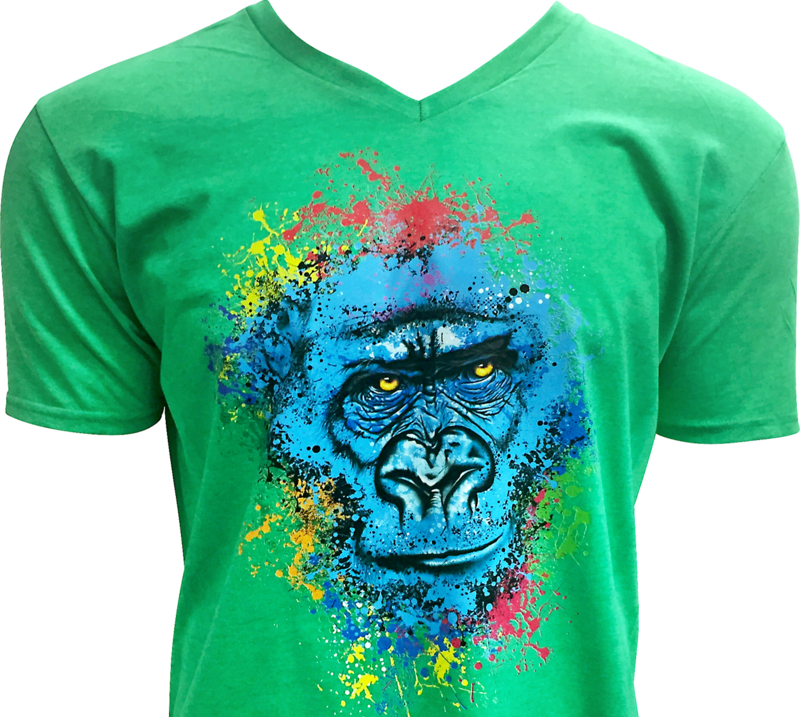 With an accelerated print speed, seamless design, lower maintenance, and a robust amount of amazing features, GTX takes conventional DTG printing to the next level. 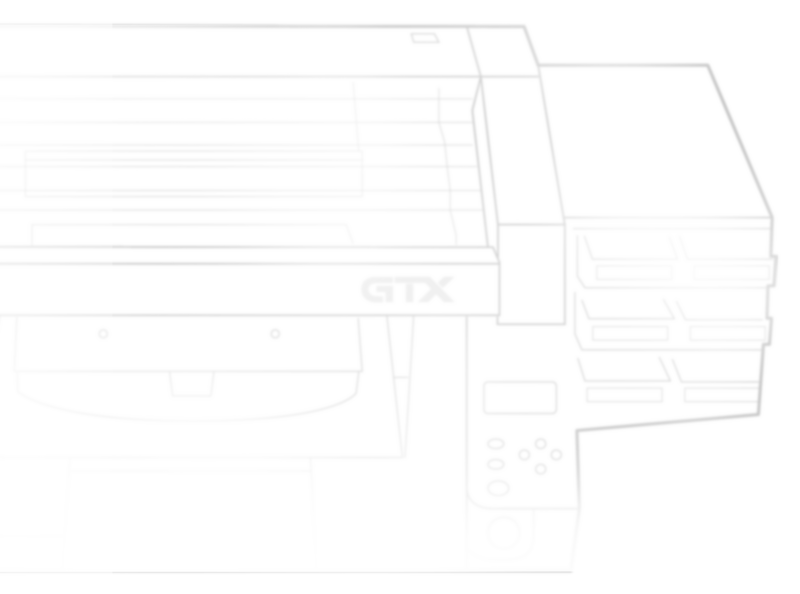 Brother DTG backs the GTX with instructional videos, ideas for expanding your business, design inspiration and tips for getting the most out of your machine. The GTX is available for purchase through your local or regional Brother representative.